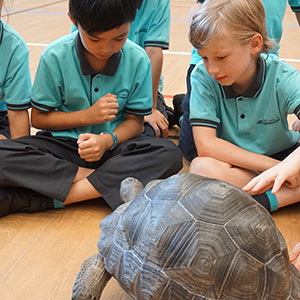 Ever since Nord Anglia International School, Hong Kong opened in August 2014, we’ve been proud advocates of community outreach. 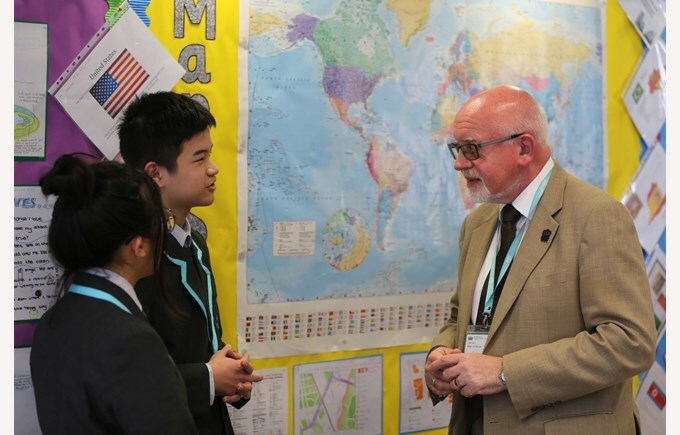 As representatives of the Nord Anglia Education brand, we not only strive to offer the highest quality education, but to also encourage all our students to get involved in outreach, fundraising and community service as responsible global citizens. 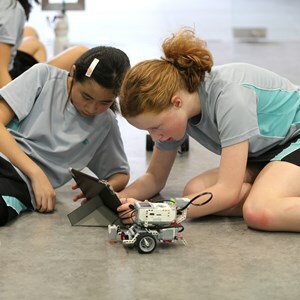 Our school is a leader in terms of offering our school facilities to the community, as many local residents can come in after school hours or on weekends to use our space for workshops, sporting activities and events. The Hub located next to our Panda Playground is a great example of a spacious room with lots of facilities for workshops and other meetings. Our school is a leader in offering teacher training and internships; we’ve pledged to train up to 250 local teachers a year using our educational expertise. 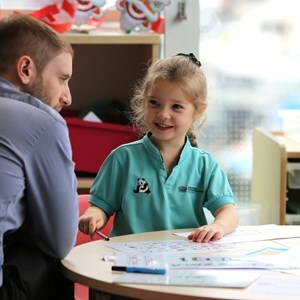 For example, we recently had teachers-in-training observing a Mandarin class to learn about our best practice and the Nord Anglia way of teaching. No other international school is doing as much in terms of teacher training. NAIS, HK is also leading some events that touch the heart of our community, such as hosting concerts, giving out mooncakes during the Mid-Autumn Festival and other student-led community activities. I’m particularly proud of our work with UNICEF and the charity work our four school houses are doing in terms of fundraising. Our community work really makes NAIS, HK a major contributor to developing social responsibility. 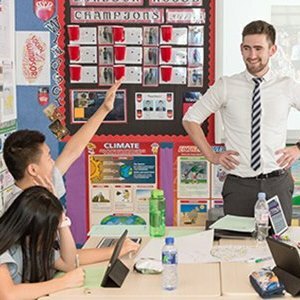 Not only are we offering a leading education to students, but we are also actively helping to make our community here in Hong Kong a better place. Nord Anglia’s global scale allows us to provide collaborations with Juilliard, MIT and UNICEF. Our school promises that our children will succeed through an individualised approach, that they will be encouraged to have self-respect, and they will have opportunities to discover their individual talents. What better way to do this than by being active in the community and striving to make a positive impact?